Welcome to a new feature on Scattered Journal Pages, Book Thursdays. Maybe you know that I love to read, maybe you don’t. But nevertheless I do, and because I don’t have the time to start a whole new blog, I’m adding a new feature to my existing blog. 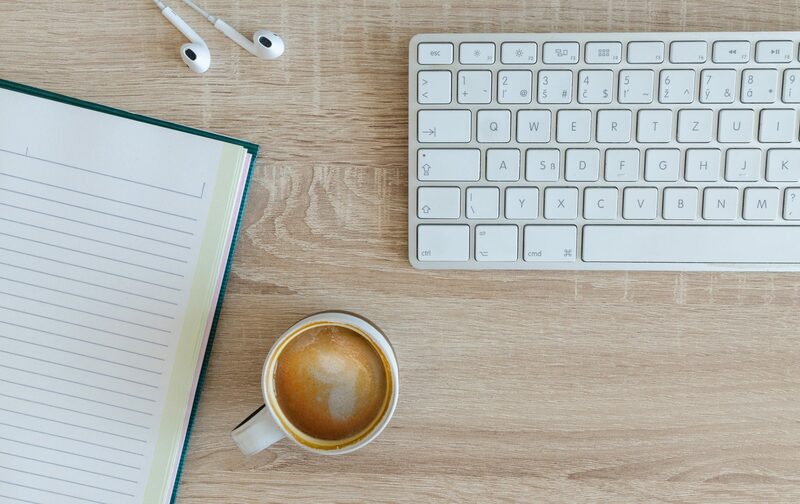 Here, on random Thursdays, you’ll find book reviews, recommendations, possibly author interviews, and other events that all have something to do with books. This won’t effect regular Tuesday and Saturday posts, it’s just extra. I hope you enjoy, and Happy Thursday! When I started this book, I was a little worried. I mean, what if I didn’t like it? What if it was cheesy? What if it was boring? Well, it sure wasn’t. This book is the FANTASTIC sequel to Resistance (actually, book two of six in the Ilyon Chronicles) by Christian New Adult Fantasy author, Jaye L. Knight. I can’t even tell you how much I loved Resistance. I thought it was super. And it was. Absolutely FANTABULOUS. But The King’s Scrolls was even better. So, maybe you’re not a fantasy fan. Maybe it’s boring to you. Perhaps you find it pointless, or a waste of time. That’s what I thought when I started reading Resistance. I’ve never enjoyed fantasy before, because I could tell it was fake. But wow, this was different. Really different. Sure, there are dragons. (Really awesome dragons, let me point out.) And there are characters of different races (ryriks, cretes, dorlanders, talcrins, humans, etc. ), but it’s not weird. They’re all people, just different kinds of people. They’re all realistic and 100% believable. So before you make a judgment call on whether you think you’ll enjoy this book or not, give it a chance. Please do. There were so many moments that I just stopped reading for a moment and closed my eyes, or crossed my fingers, or bit my lip, or just let my heart flutter for a minute. You know, those moments when I was screaming and fangirling on the inside with pure joy on my face because it was so good. Just. So. Good. I’d close my eyes and grasp the book so tightly and hold it to my heart, attempting to soak up the beautiful literature via book osmosis. Please tell me that I’m not the only one. Now for the plot. Four dragon-riding cretes arrive in Landale Forest. 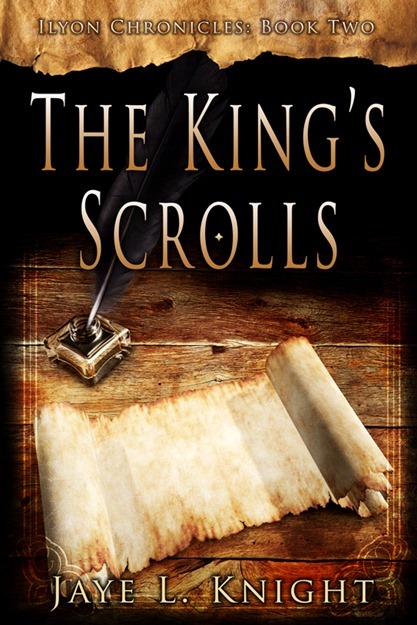 They are seeking to retrieve the only complete collection of The King’s Scrolls. However…belief in Elôm (the one true God) is illegal, and reclaiming the Scrolls is, well, dangerous to say the least, and if anything goes wrong, it’ll end surely in execution. At the same time, some crete followers of Elôm are being dangerously sought out for the accusation of being Elôm’s followers and having the last complete collection of the King’s Scrolls in their possession. What will happen when they are discovered? Now, there were a few parts in the book that utterly manipulated my emotions. One of the days that I read for a few hours, I cried five times. (Seriously! It’s pretty pitiful, seeing that I’ve never cried that much over something real, let alone a fantasy book.) Honestly though, as much as it tore me in two, it was so believable and perfect although immensely heartbreaking. Now, for the REAL part of the story, there’s one thing I wonder and marvel at. What would happen if we placed this kind of value on the Word of God? I mean, we have such freedom in this world. We have the freedom to keep the ENTIRE COLLECTION of “The King’s Scrolls”, so to speak. It’s legal to believe in the One True God. By a lot of people, it’s even encouraged. We don’t face potential imprisonment, torture, or execution. And yet, though these characters are fictional, they’ve taken a stand. They’ve faced every hardship imaginable. And stayed strong, refusing to deny what they believe because they know that it’s the truth. They know (and we should too) that the Bible is life-changing. Without it, we are hopeless. Lost. Wandering aimlessly in this crazy world. But we do have The Scrolls. Isn’t that encouraging? A heartfelt thank you to Jaye who graciously gave me a free copy of this book to read and review honestly. All opinions are my own, and I wouldn’t change them if someone paid me. 🙂 *aj P.S. If this book sounds interesting to you, support Jaye by purchasing a copy! You can get one on Amazon and on her website. You can see my full review on Goodreads. Loved your review. Your passion for books is inspiring. I feel the same way. I’m watching Lanie feel the same way when she read the Hunger Games and couldn’t put it down. It’s a wonderful thing. Fantasy novels were my thing when I was your age. I loved Terry Brooks. I love how you make connections to God through all you writing. I just may give The King’s Scrolls a try. Previous PostPrevious Why Do I Always Fall For The World’s Lies?